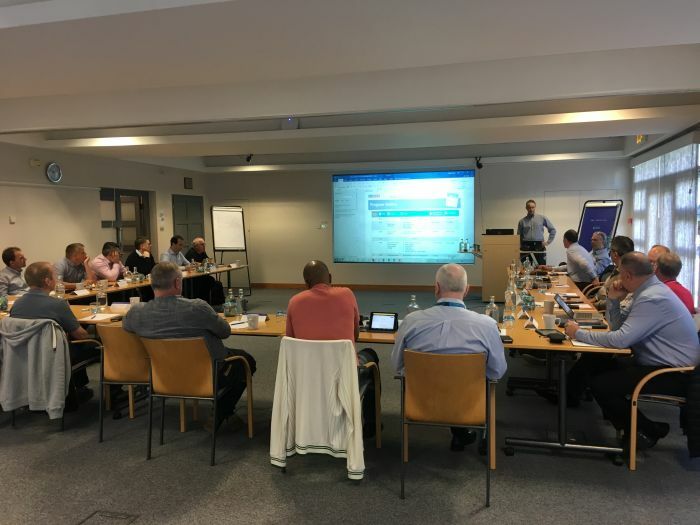 Last month, Oktal Sydac set up a user group near London, reuniting all of its UK clients. During these few days, they discussed numerous things, like the acquisition of Sydac by Oktal, the innovations Oktal Sydac are developping and the new technologies like Virtual Reality. It was a unique and very interesting experience for eveyone. Thank you to everybody who took the time to participate !